With UCS 3.1, IT administrators can now easily select, install and operate UCS-certified applications via the new component "Univention App Center". 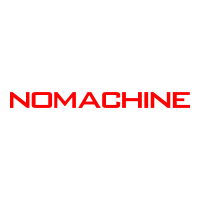 NoMachine's software enables the university to provide more than 400 student researchers and staff with remote access to graphic-intensive mathematics, physics, and computational applications, such as MATLAB, located on the university's FEIT High Performance Computing Linux Cluster. 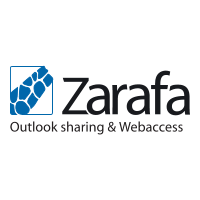 A new version of the Zarafa integration package is now available for UCS 3.0. A sneak peek at SEP sesam XEN & NOW - Backup and recover Citrix Xen VMs directly from the XenCenter! To make life easier for power users, the 1.2 version of the Zarafa WebApp debuts with a new innovative tab bar. 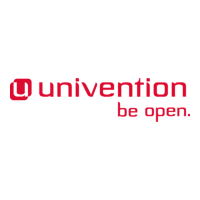 With Univention Corporate Client (UCC), Univention are developing an easy-to-use operating and management solution for desktop systems and thin clients as a successor to UCS Thin Client Services.